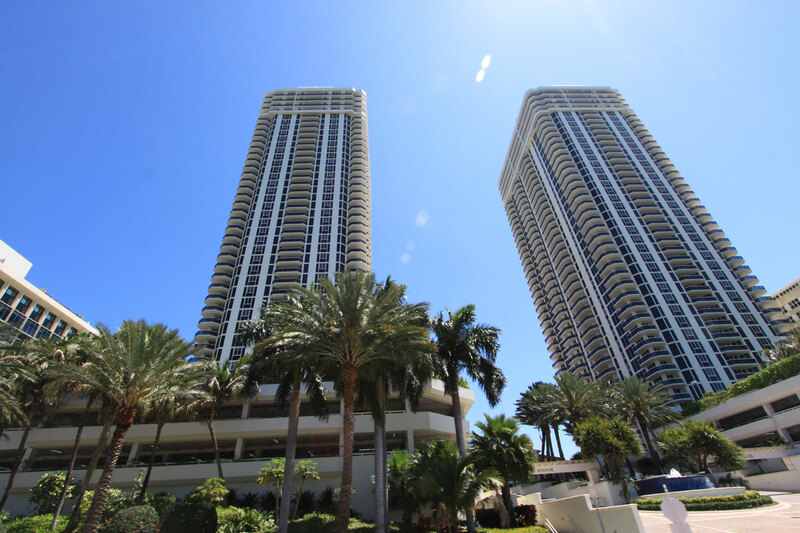 Blue and Green Diamond Tower are some of the most famous buildings in Miami Beach due to its stunning views, spectacular location, incredible amenties, and recent impeccable renovations. 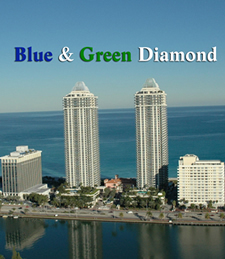 The Blue and Green Diamond, one of the highest twin towers on the Golden Mile in the Mid-Beach area, just north of the world- famous Foutainebleu Hilton complex. 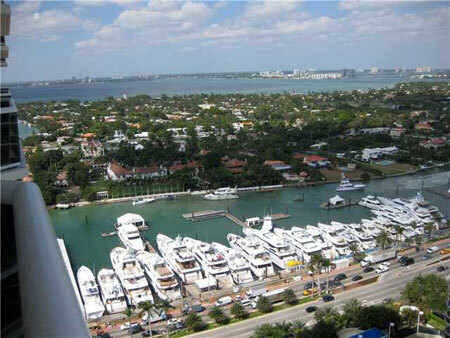 Featuring spectacular views of the Ocean and the city of Miami Beach as well as the Intracoastal waterway and downtown Miami. 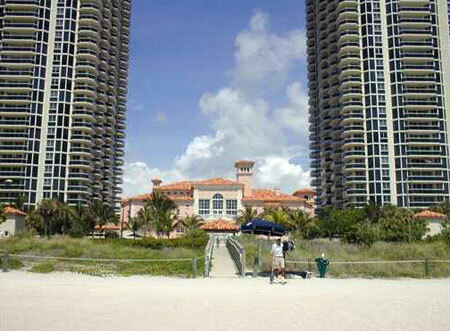 The over forty five stories tall Blueand Green Diamond are one of the most sought-after properties on Miami Beach! 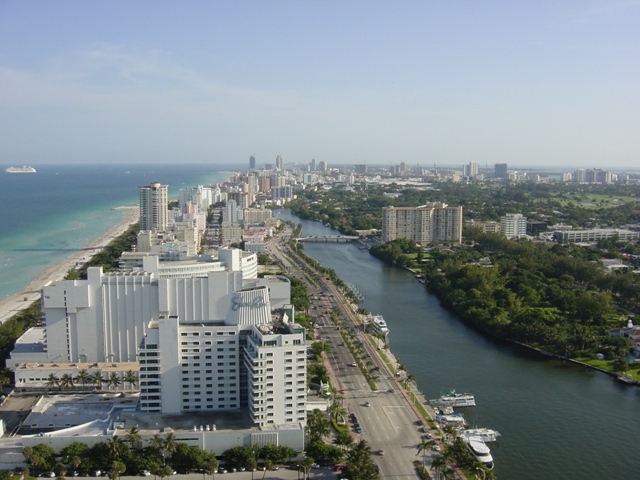 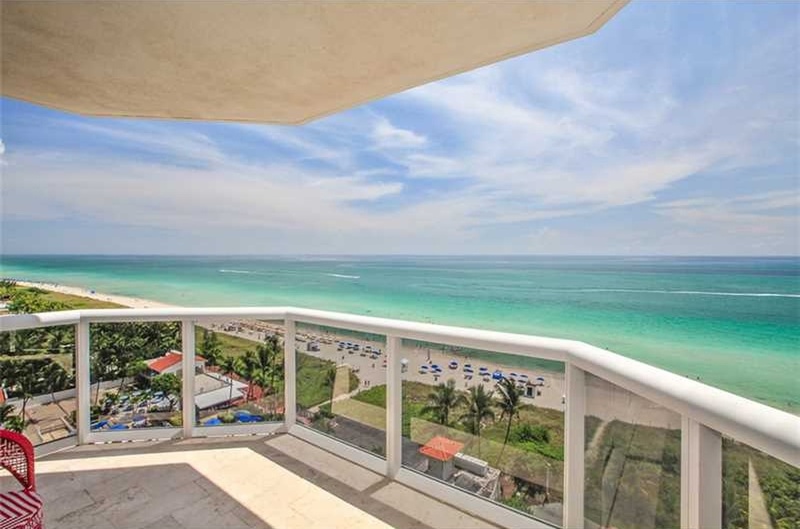 Blueand Green Diamond Condominium in Miami Beach is located directly on the ocean with easy access to the famous white-sand Beach of Miami. 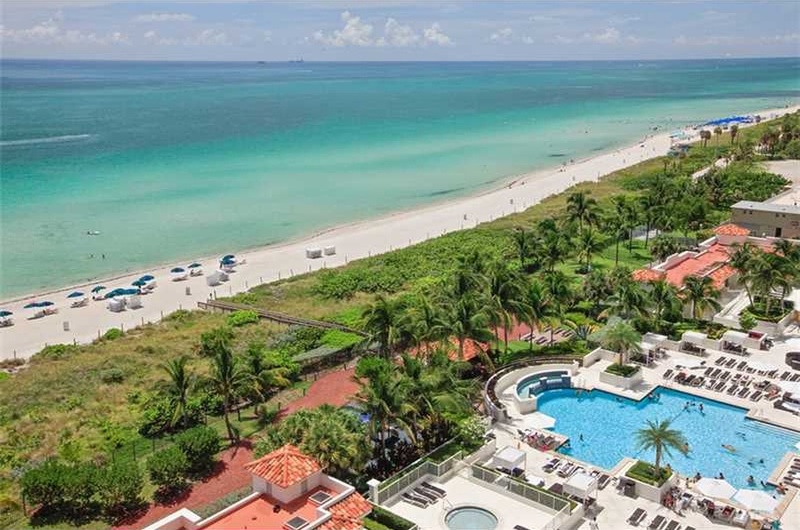 Offering breathtaking views of the ocean, Biscayne Bay, and Miami city skyline, Blue and Green Diamond residents will enjoy its convenient location. 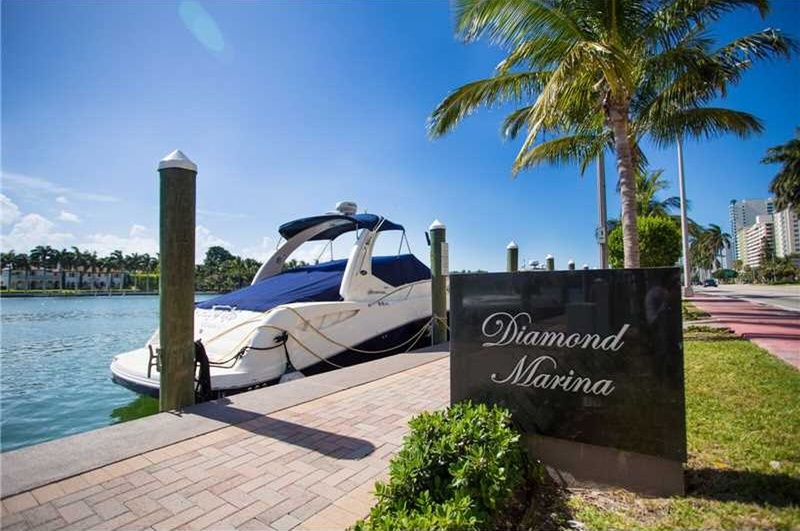 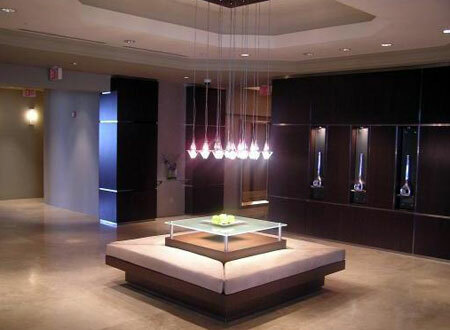 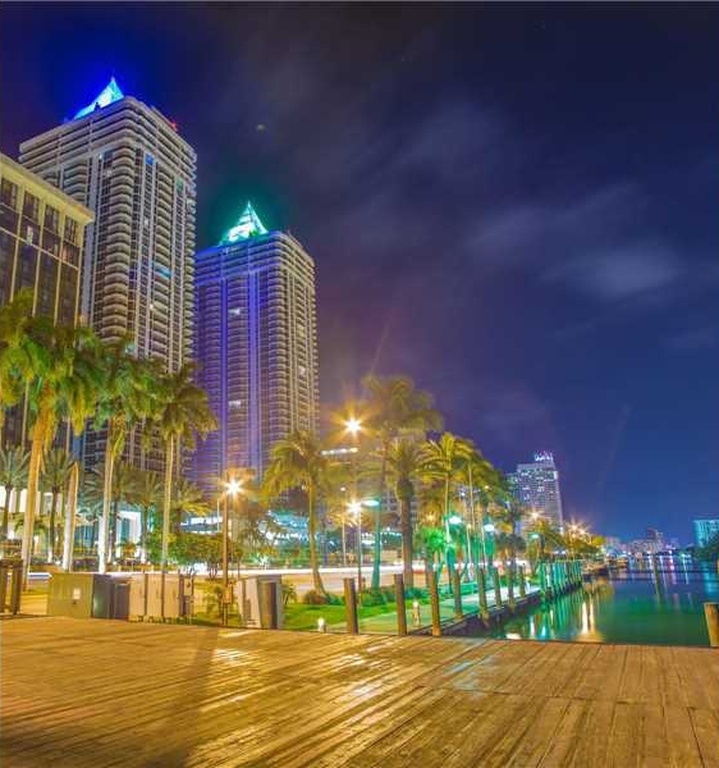 Blue and Green Diamond condo is less than 10 minutes away from the famous South Beach, Miami Beach Convention Center, Miami City Ballet, and all the hopspots in and around Miami Beach. 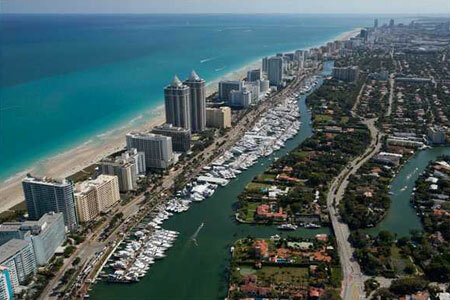 Bal Harbour Shops and Miami Intl Airport are just 15 minutes away from your enclave at the Blue and Green Diamond Tower.